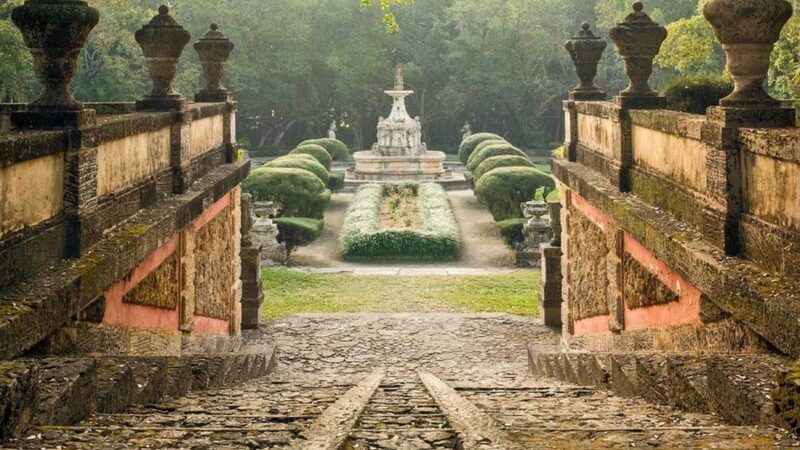 Join us for an intimate outdoor sketching class featuring instruction in the architectural style and detail of the area of the beautiful Vizcaya Museum and Gardens (Vizcaya.org). We will meet at a central location and start with a brief architectural history of the building and gardens, where we will also discuss selecting compositions. Students will then be given approximately 45 minutes to sketch their first composition before the group will move to a second location, receive relevant architectural information, and commence on a second sketch. There will be a final gathering at the end of the day to display the work, discuss in a group, and answer questions. This event is hosted by an ICAA Chapter. Please check the Chapter website, or contact the Chapter directly, for the most up-to-date details including dates, times, and pricing. 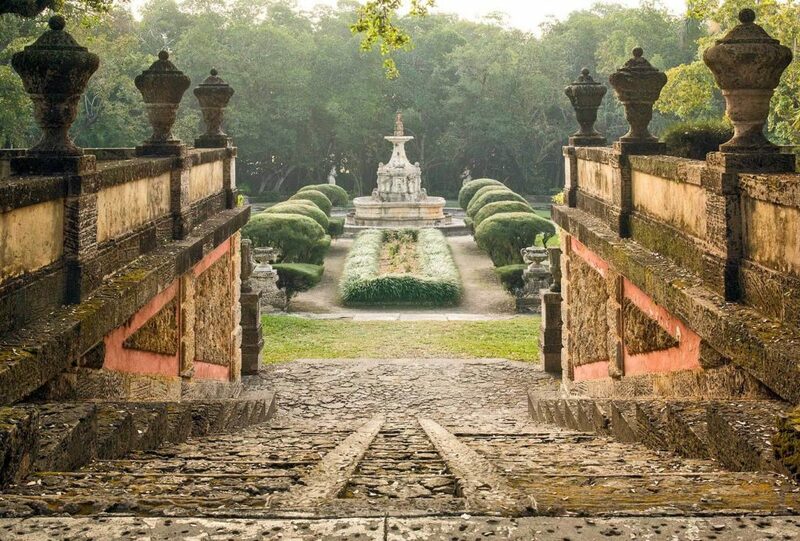 Learn the history and architectural styles of Vizcaya Museum & Gardens. Locations for the plein air studio are selected based on historical significance and demonstrable benefits to the public achieved through specific location design. Discuss how the preservation and protection of historically significant structures and cities benefits the public welfare. Learn to choose compositions with a deliberate approach and delicacy, exploring unique points of view, with emphasis on artistic analysis (graphic), observation, composition and detail with the use of perspective, framing, shade and shadow. Enjoy the advantages of group learning and civic engagement.